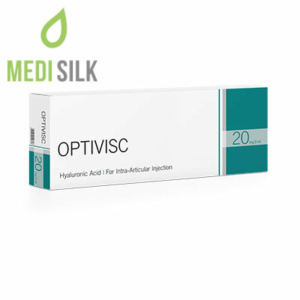 Optivisc M, developed by Biotech Healthcare Group, is a first-class knee treatment product that can help knee osteoarthritis patients by reducing joint pain and swelling and increasing joint lubrication and improving mobility in that area. 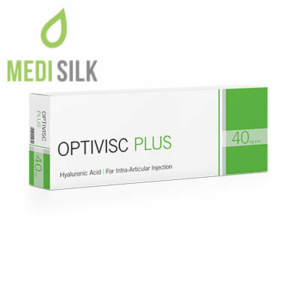 This three-injection viscosupplement which can be ordered from Medisilk’s online store is proven to be safe, effective and long-lasting. The main component of this product is non-animal based Hyaluronic acid (HA) – a substance that is naturally occurring in the human body and which has impressive hydrating, moisturizing and lubricating properties. Namely these qualities of HA enable this advanced orthopedic viscosupplementation to alleviate or even completely eliminate unpleasant symptoms such as knee joint pain, swelling, reduced shock absorption abilities and more. The magnificent results after the first injection session with this new-generation product last for approximately 6 months at a time. How is Optivisc M different from other Optivisc supplements? 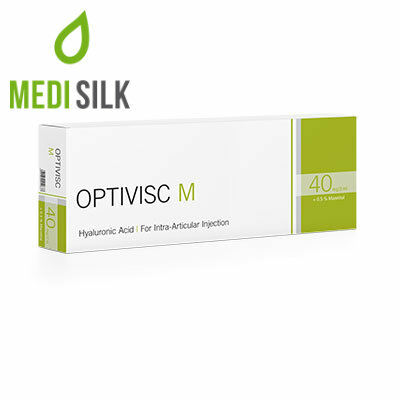 Compared to all other medical supplements from this product range, Optivisc M has one special secret up its sleeve – Mannitol. Every box of this fantastic product contains a small amount of that powerful antioxidant which preserves the healing properties of Hyaluronic acid for longer. This means that this injectable treatment is more durable compared to its counterparts. Optivisc should always be injected into the knee joint by a trained medical expert. No special pre-treatment preparations and tests are required. Effects kick in shortly after the initial injection procedure. Maintenance sessions need to be scheduled within a period of several months from each other to extend the treatment’s results.